You can listen to a recording of this post, just scroll to the bottom. 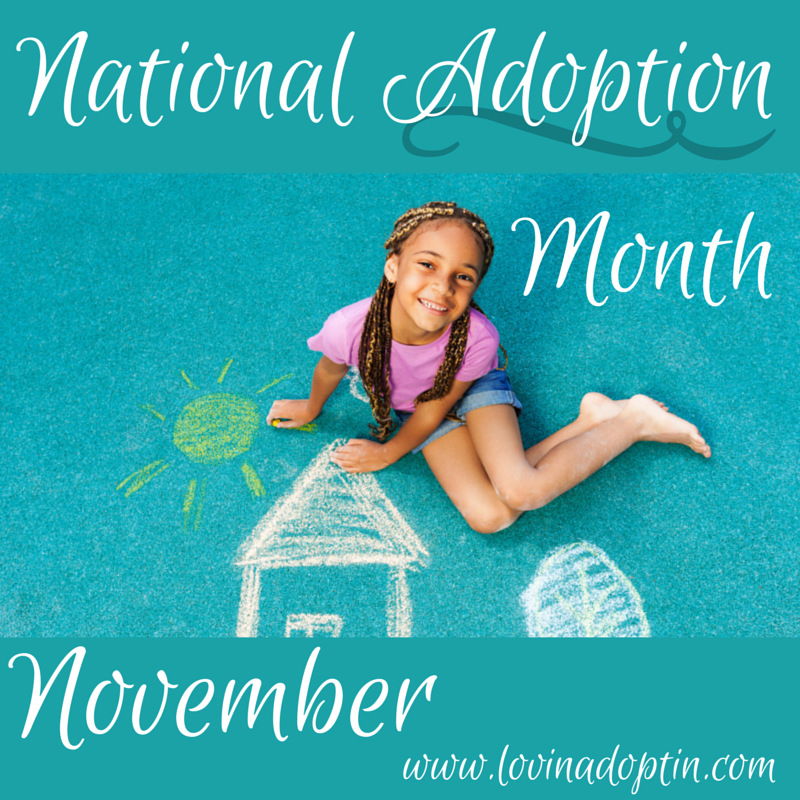 Since November 2nd was Orphan Sunday, and the month of November is National Adoption Month, you might be searching for answers on adoption or know someone who is. Well, today I hope to give you some direction. Today you have the option of listening to a recording of this post. Too busy to read it, can you plug-in some ear buds and go about your business? Listen in. Where do I adopt from? The foster care system, Kazakstan, domestically, Namibia, Korea, Hungary, Latvia, there are dozens of options. I recommend going with where your heartis pulled, but you will also need to consider how you will feel raising a child of another nationality. You may also want to look into the country you’re interested to see whether they allow US citizens to adopt, (Russia is not allowing US citizens to adopt at this time).Ask yourself how this child will fit in your extended family. Will there be racism, how will your community accept the child? Read about foster care, you can read Our Story, and go to my Contents page and scroll way down under Foster Care and read about our experiences adopting from foster care. If you feel pulled toward another country, but you don’t know which one, start researching like you’re in middle school. Does one country stand out more than another? There are over 101,000 children available for adoption from the U.S. foster care system. What most people don’t know is that adoption from foster care is usually FREE. Even if there is a fee for the lawyers services, you can often be reimbursed by your state. You can visit AdoptUSkids.org for photo listings of children who are available in the U.S.
And don’t forget special needs. You can visit RainbowKids.com for a list of children available all over the world. What age, boy or girl? More girls are adopted than boys, so maybe this will affect your decision. Do you have children? Some people like to adopt in birth order, and others have adopted out of birth order, it’s up to each individual. If you adopt an older child, but have younger ones at home, how available are you going to be to your children? What agency do I use? If you know others who’ve adopted, ask them who they used and if they’d recommend them. We know families who’ve used Hope’s Promise, Bethany, andCCAI Adoption Services and been very happy with their experiences. Some agencies will have their own agenda and push their opinions on you, if you have a country you wish to adopt from or an age of child in mind, don’t let them pressure you to change your mind.If you want to adopt from foster care or do foster care, contact your local Department of Human Services (DHS or CPS), (different counties have different names for their foster care services). I would suggest if you go this route to not use a contracted agency, specifically if you’re doing foster care and will be doing reunification visits with bio parents. I’ve seen this get really sticky, as an outside agency won’t have the contact and communication that’s necessary to caring for a child who has reunification visits, court dates, and multiple social workers on their case. How far and how much are you able or willing to travel? Some countries require you to make two or more trips to see the child you intend to adopt and to process paperwork, some require only one. Some countries require a stay of a few days, some require a stay of a few weeks. How much can you travel? Would one of you be able to go alone? Both parents will need to be in country for paperwork finalization. 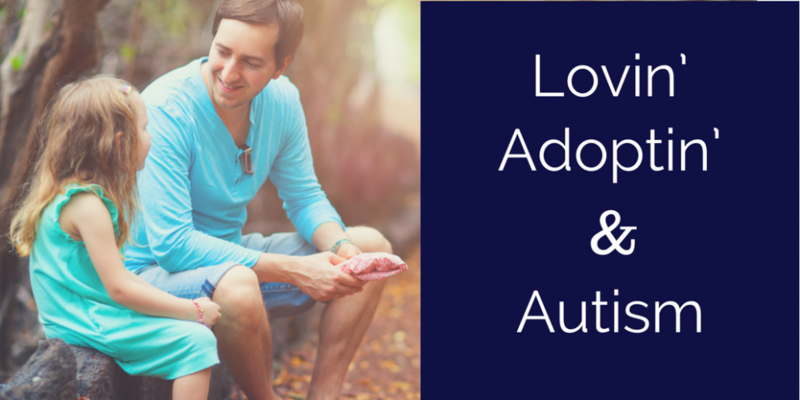 How do I learn about adoption? What about the birth parents? I’ve heard so many stories about what we should and shouldn’t do. Consider what you want your relationship with the birth family to look like. Each family is unique, and we can’t expect every birth family relationship to look the same. A great example of this is our relationship with our daughter’s bio family, you can read about that in my post, Our Semi-Open Adoption. You will hear a plethora of advice about relationships with birth families when you look into adoption, but remember that every story is different, every family unique, I don’t think there’s one set paradigm to follow. Stay true to how you feel about openness, while taking in the opinions of other adoptees and adoptive parents. 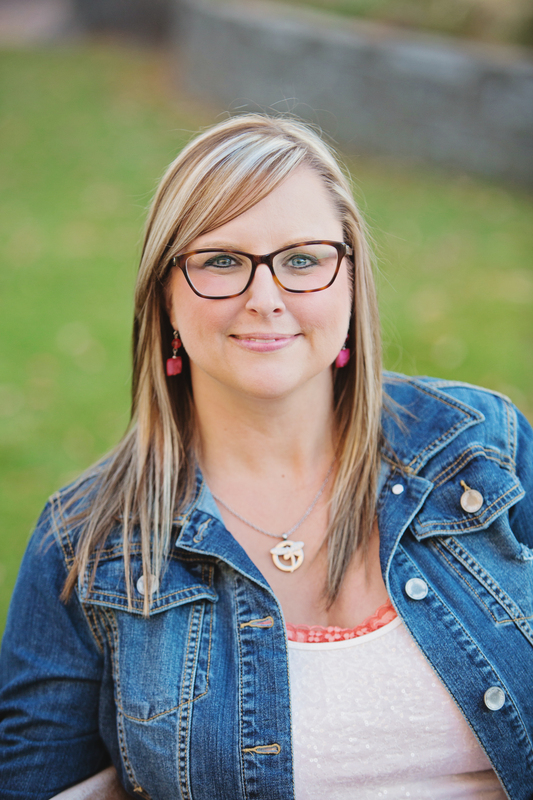 I would encourage you to also read my article, Setting Up For Success, which was originally published in Adoption Today magazine. 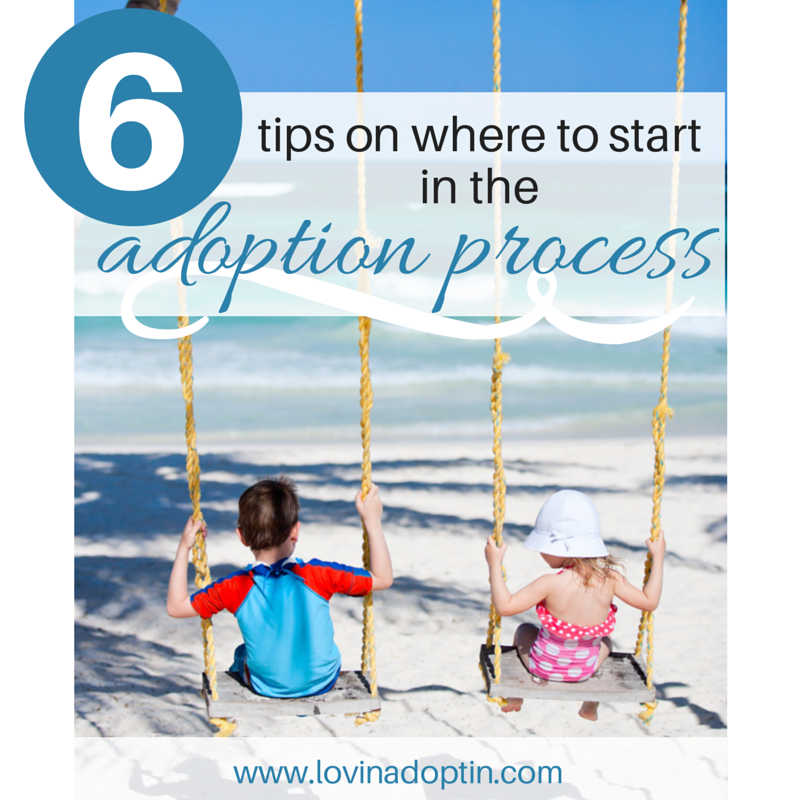 The questions above are important, but even more important is getting your family ready for adoption. Eventually you’ll decide where you want to adopt from and what agency you’ll use, but getting your family ready will be of utmost importance if you want life to be smoother after your child joins your family. Don’t forget to share this with others who might benefit.